Minute 85: You Look Marvelous! Get your knives out! It looks like the end of the line for Inigo and Buttercup may not be too far behind. 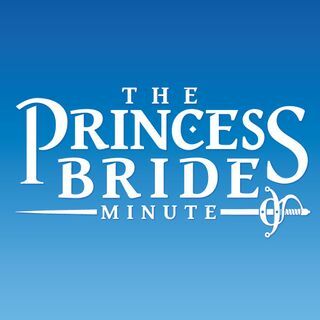 Pete Mummert of The Indiana Jones Minute helps keep us on point as we sort through it all.